Is your day getting you down? Need a positive boost to your energy? 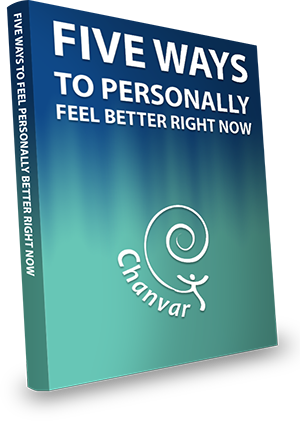 Five Ways to Personally Feel Better Right Now! Not sure where or how to begin to improve your life? Learn how simple accessible practices of yoga and qigong can help you to reduce stress and manage anxiety. 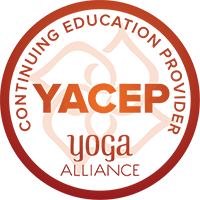 Your choice of in-home, on-line or in studio classes, workshops and private sessions. 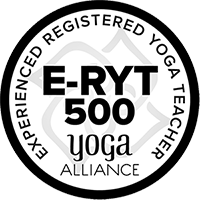 Linda Varnam, owner and director of Chanvar, is Certified in Yoga and Tai Chi Qigong. Her methods allow you to quickly and easily apply simple practices from these modalities into your daily life. Learn how to use simple and effective practices of yoga in your daily life to reduce stress and manage anxiety. Special training weekend to diversify your teaching skills with this accessible and easy to learn method of Qigong.